Sebastian Vettel has opted for a more aggressive tyre selection than Formula 1 championship rival Lewis Hamilton for the upcoming Russian Grand Prix. 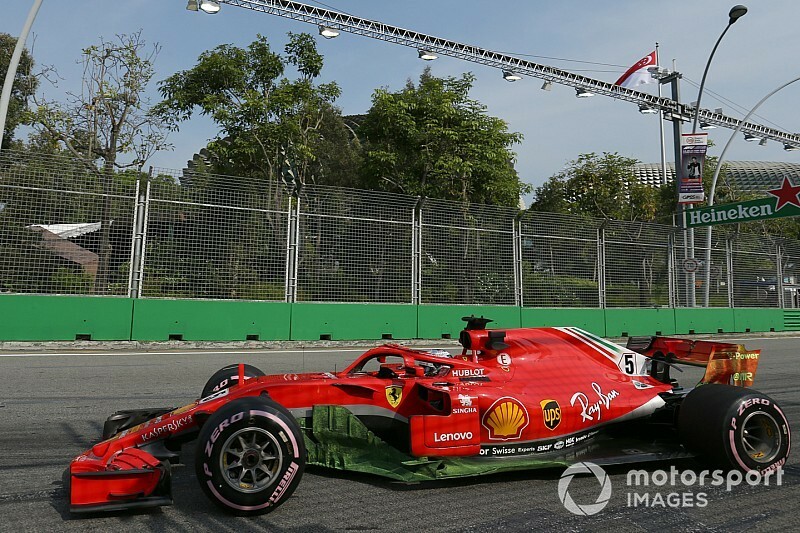 The Ferrari driver, who trails Hamilton by 40 points in the standings after the Singapore GP, has decided to take nine sets of hypersoft tyres to the Sochi event. 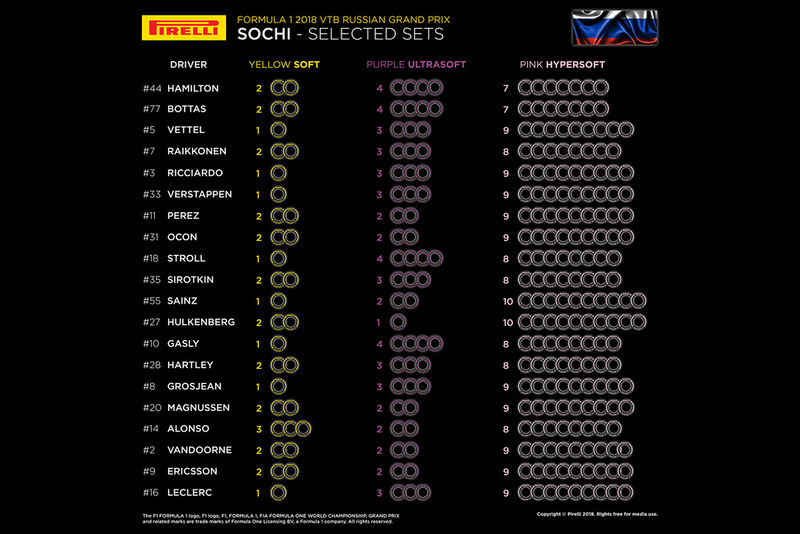 Hamilton, in contrast, will have seven sets of Pirelli's softest compound at his disposal. The Mercedes driver will have one more set of softs and ultrasofts than Vettel. Red Bull duo Max Verstappen and Daniel Ricciardo have opted for the same strategy as Vettel, with teammate Kimi Raikkonen choosing eight sets of hypersofts. Renault drivers Nico Hulkenberg and Carlos Sainz have the most aggressive selection with 10 sets of hypersofts.